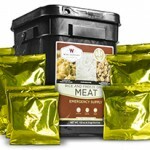 Wise Emergency Food | Gonneville Inc.
How many people depend on you to keep them alive if disaster strikes and they cannot leave your location? 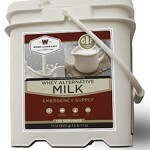 It’s not a question of IF disaster will strike without warning, but WHEN. 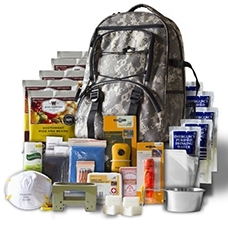 Should a disaster occur that requires you to shelter-in-place, having an onsite cache of food will be integral to your collective survival. 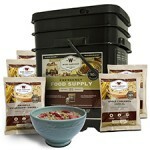 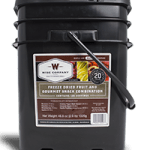 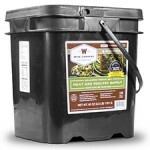 Wise Company specializes in long-term food storage and dehydrated food—Wise offers healthy, real food that’s prepared in only a matter of minutes by adding a little water. 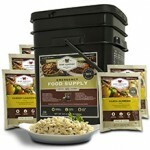 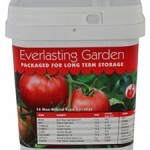 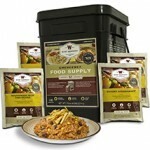 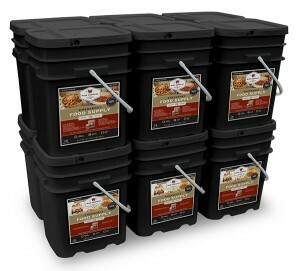 These freeze-dried, dehydrated entrees are ready-made, affordable and perfect for both long term storage for emergency preparedness as well as planned activities like outdoor training, camping and hiking. 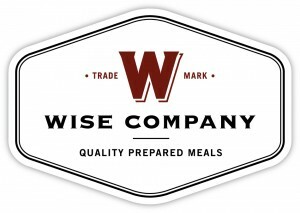 Wise provides affordable, delicious and high-quality dishes that are healthy and designed to last. 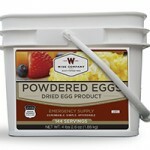 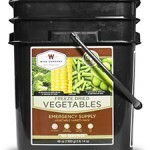 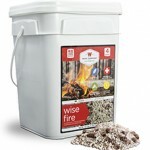 From freeze-dried veggies & meats to gluten-free entrees, Wise offers a range of dependable, healthy and simple-to-make food items to help you plan & prepare for nearly any possible emergency event.